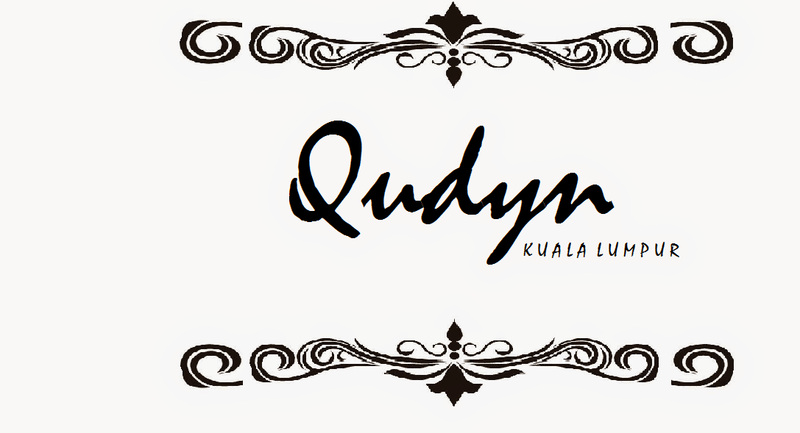 qudyn: Eid al-Fitr 2013 collections are out for sale! 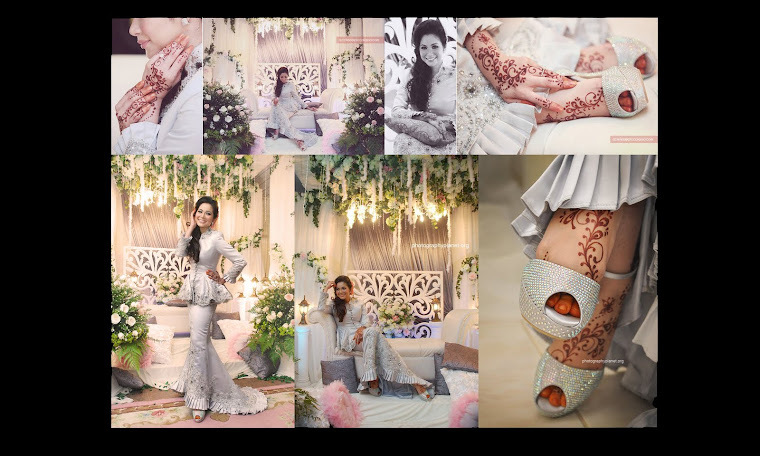 Graphically pattern made,chick and sweet color choices,high quality,ease and comfy fabrics are the most suit attire for your upcoming Eid's celebration for this year. Got attracted? call and grab!